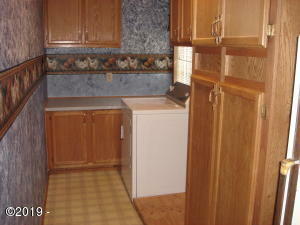 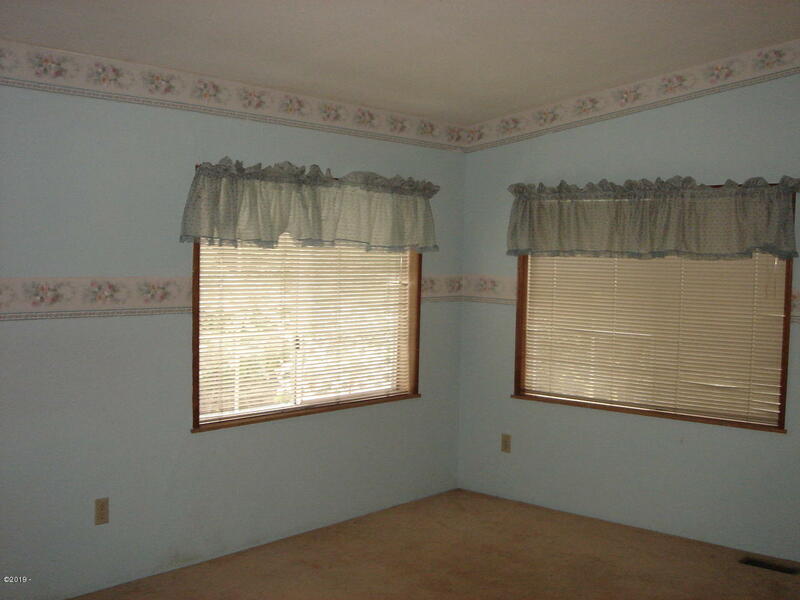 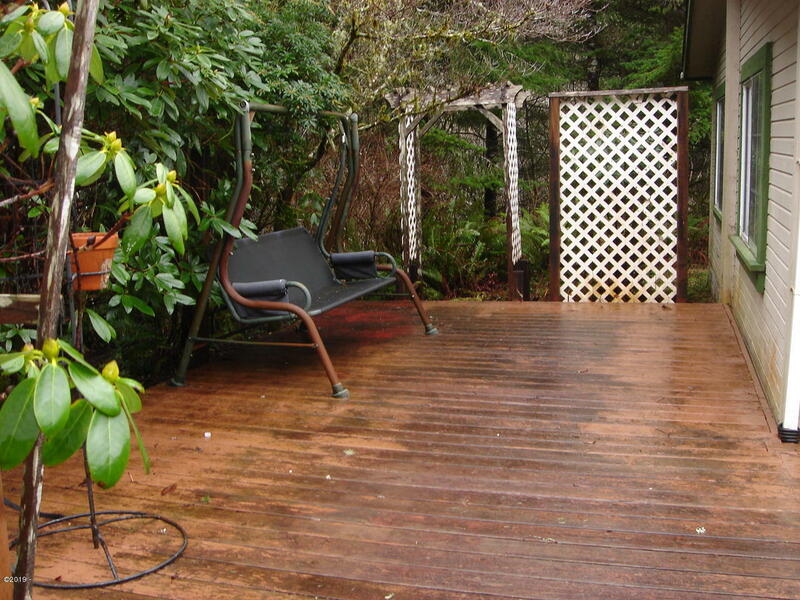 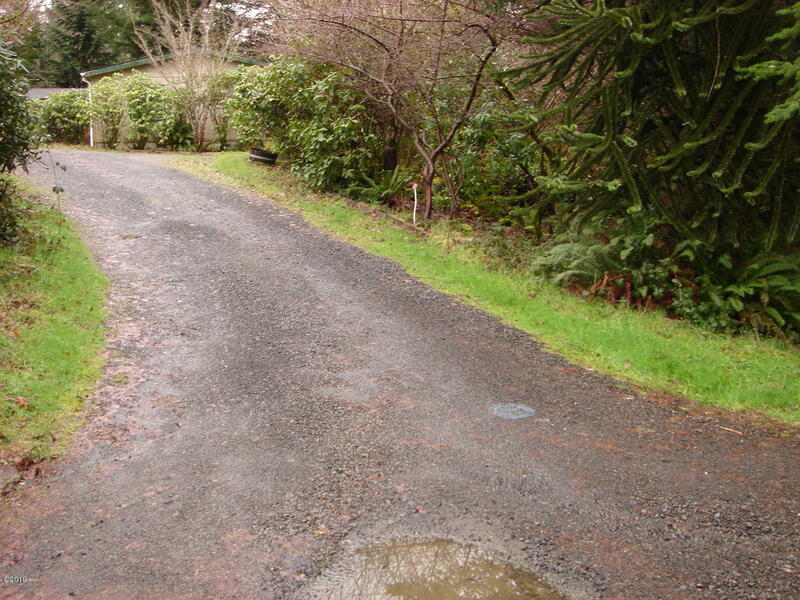 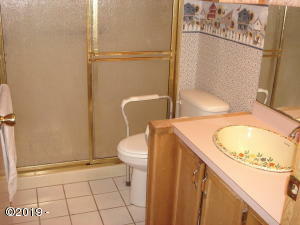 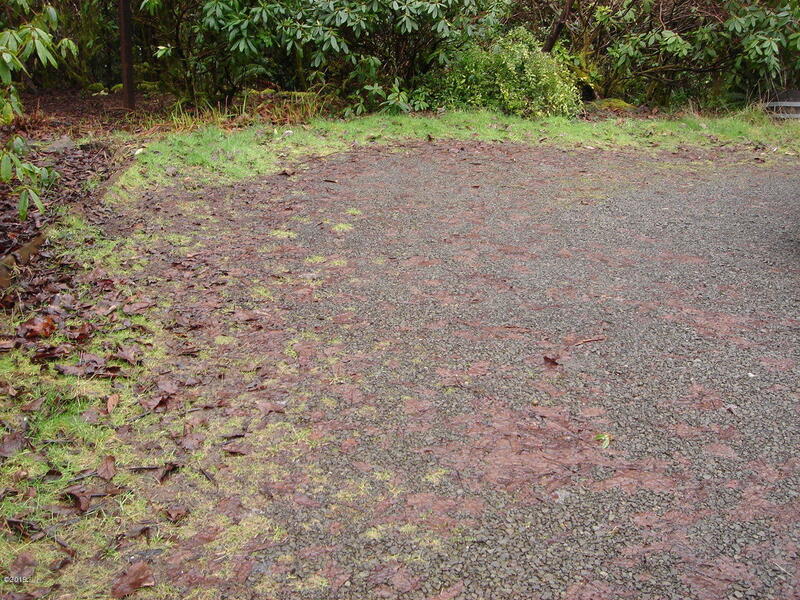 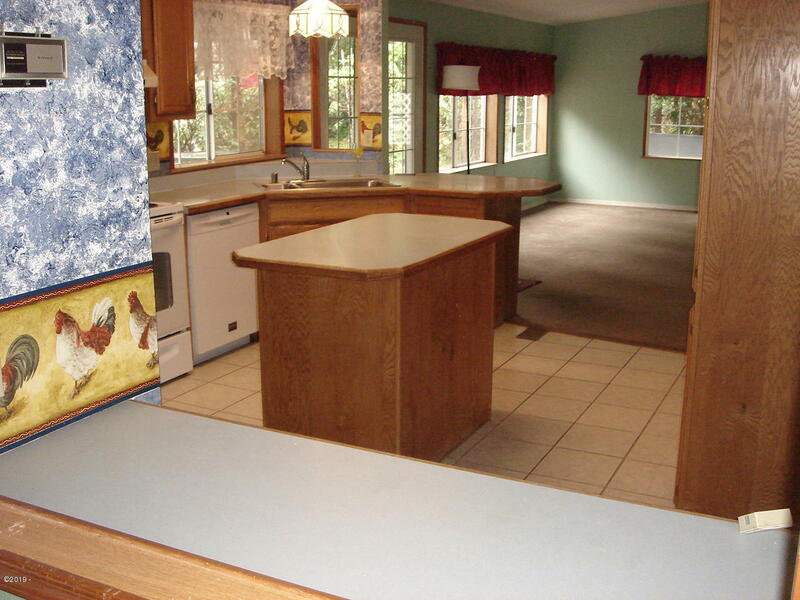 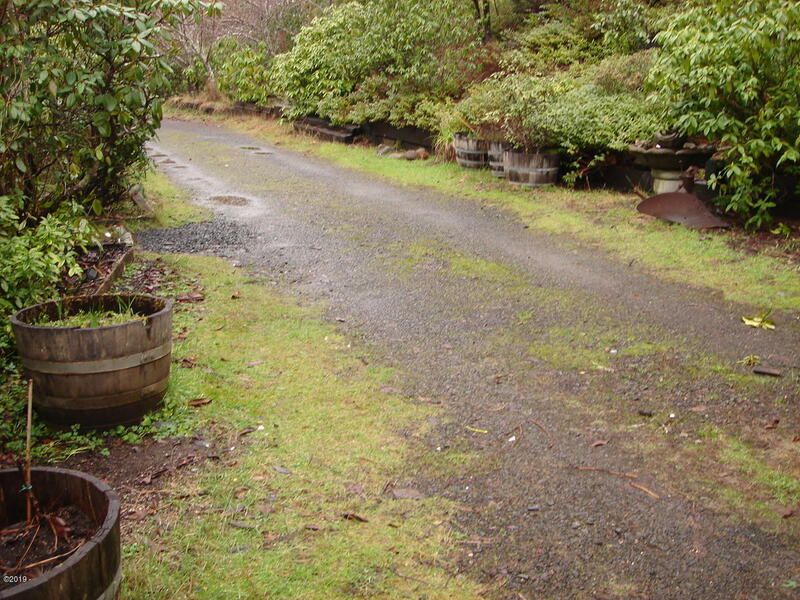 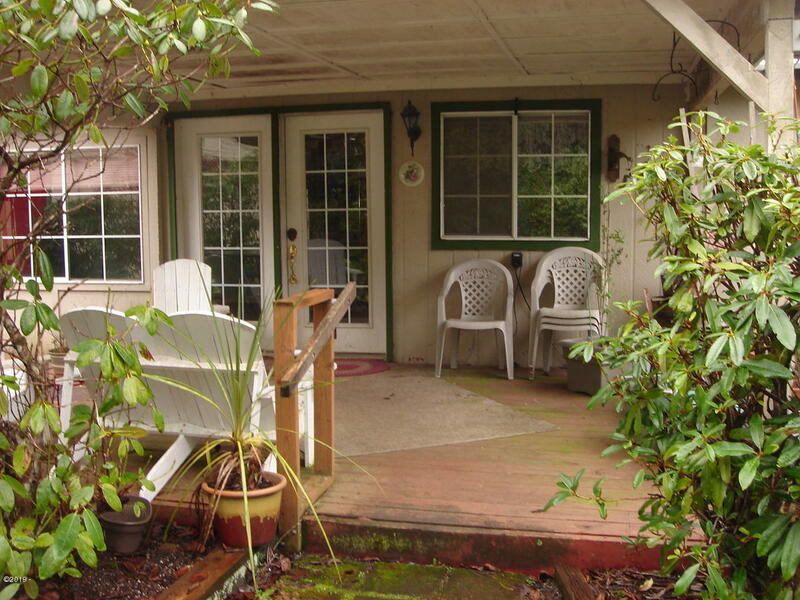 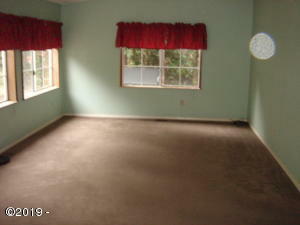 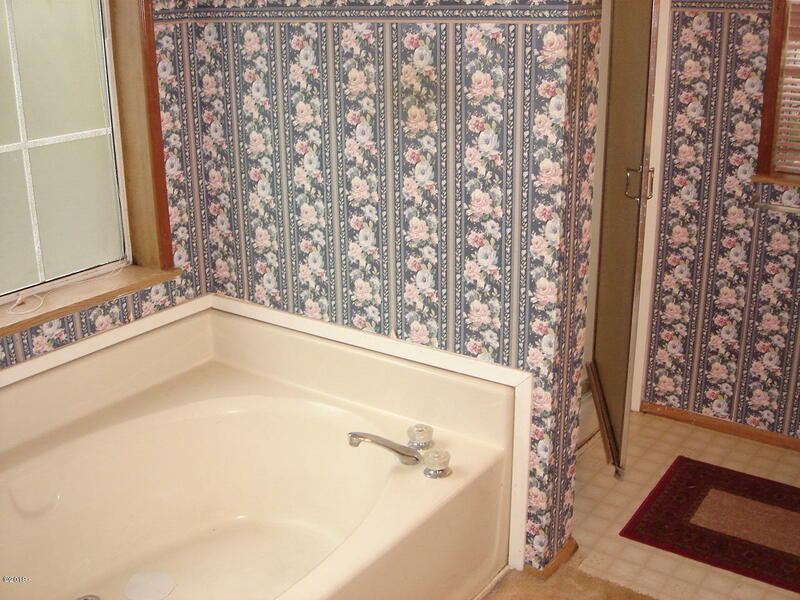 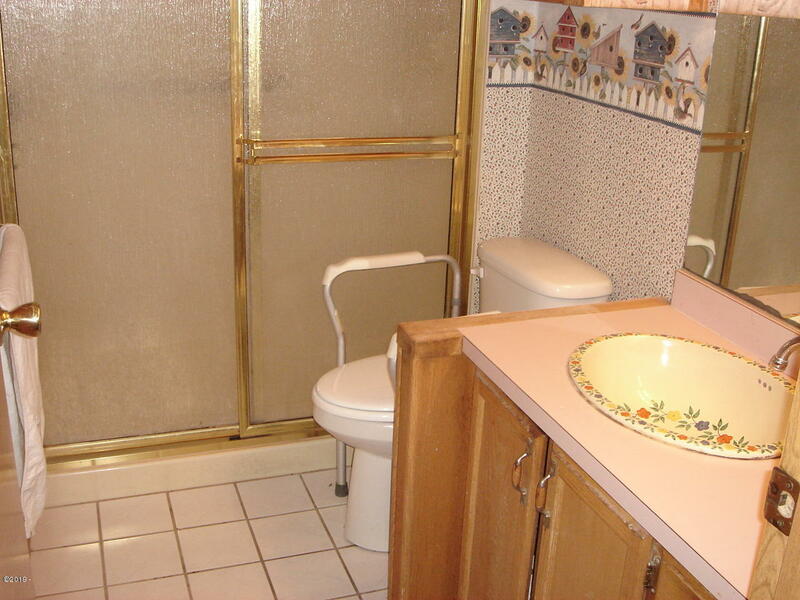 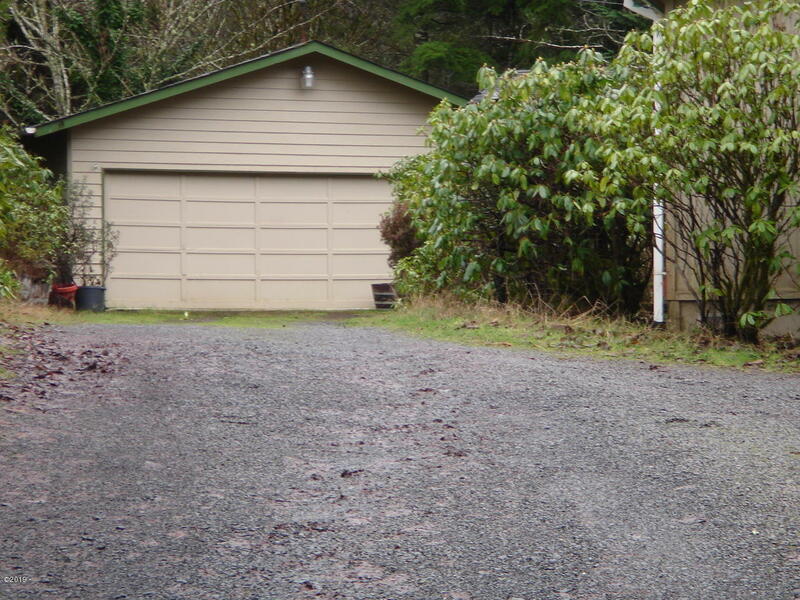 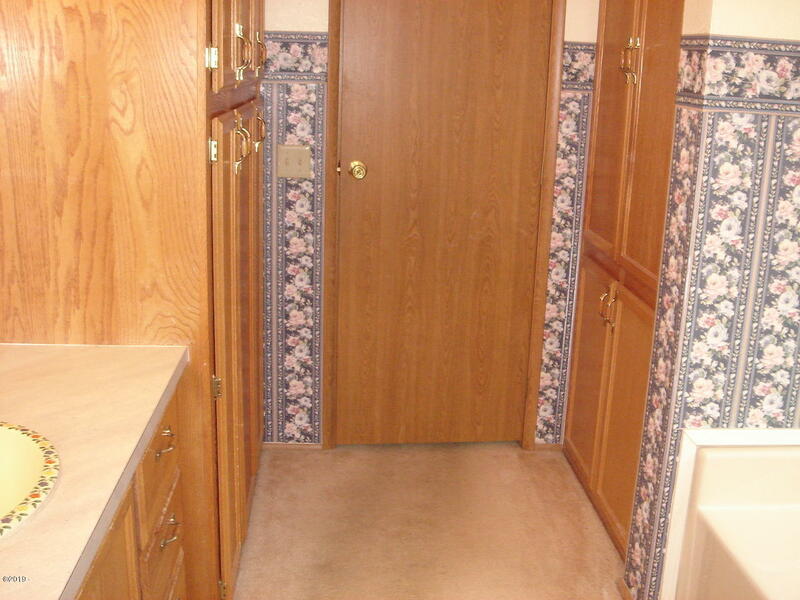 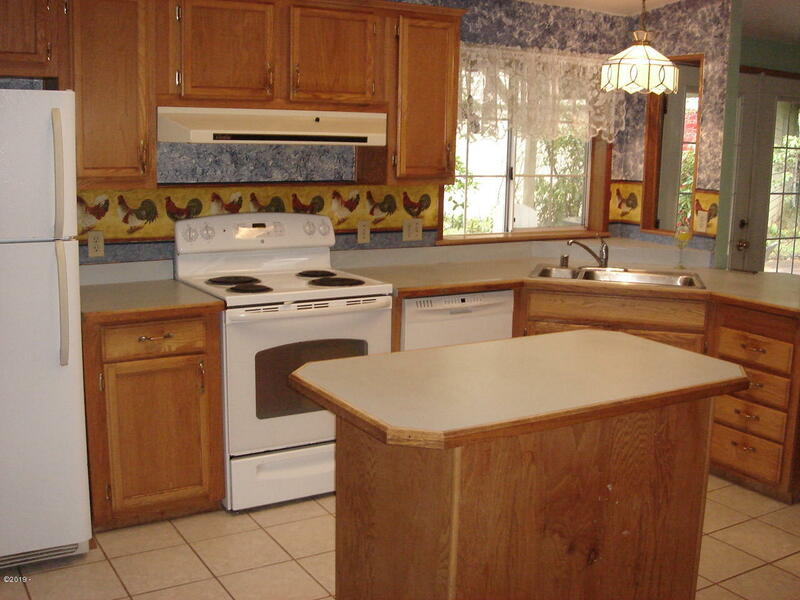 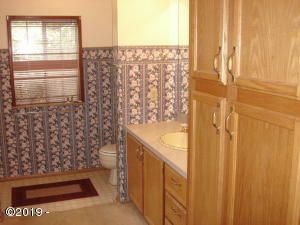 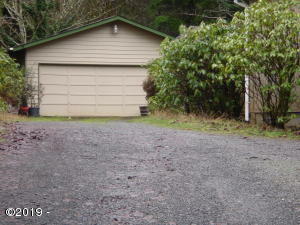 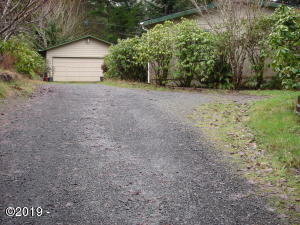 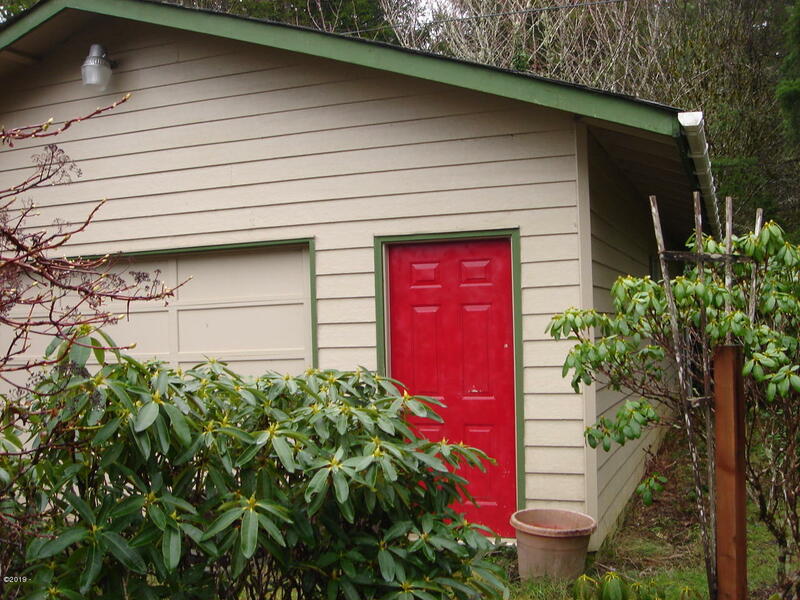 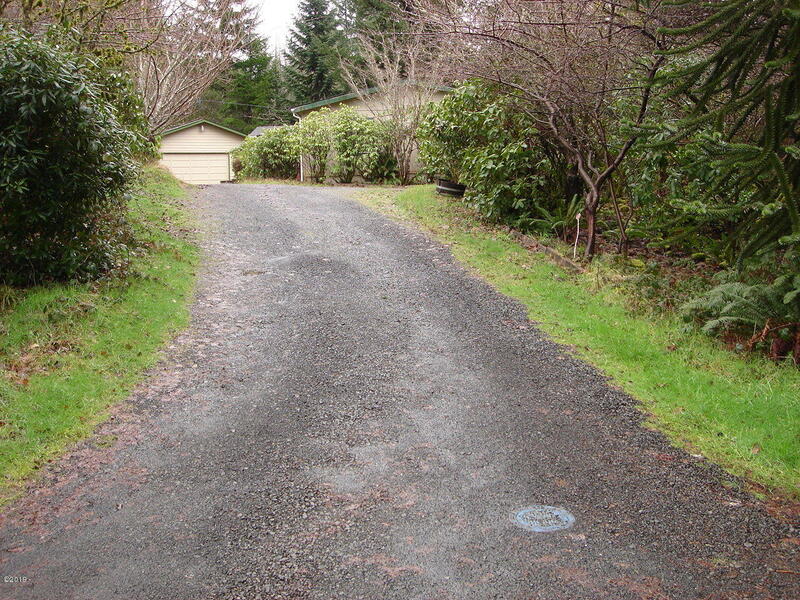 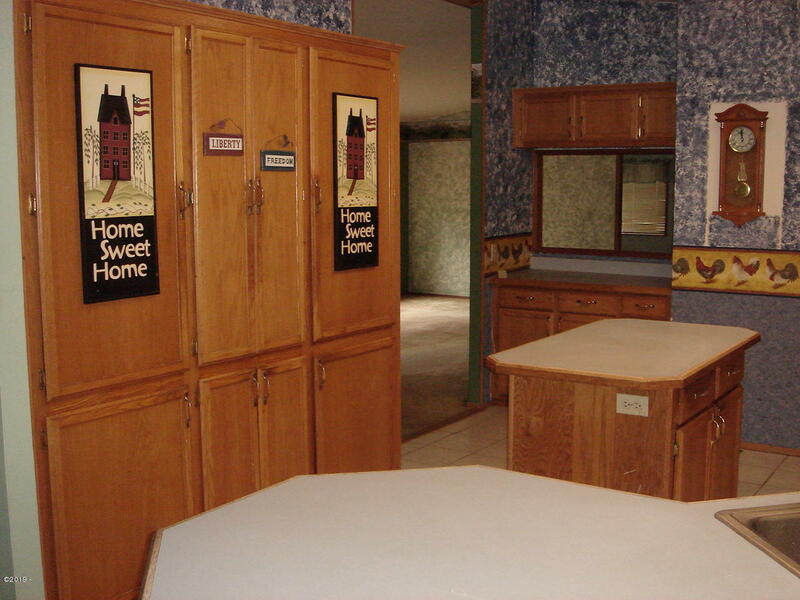 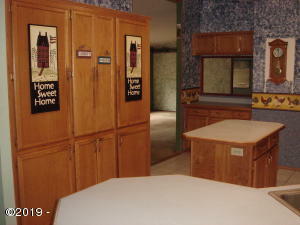 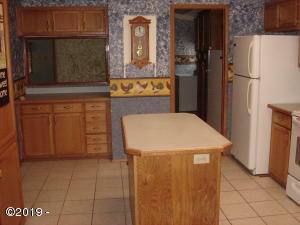 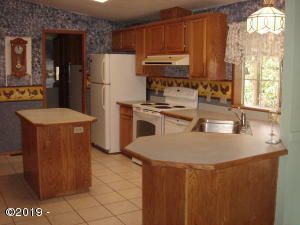 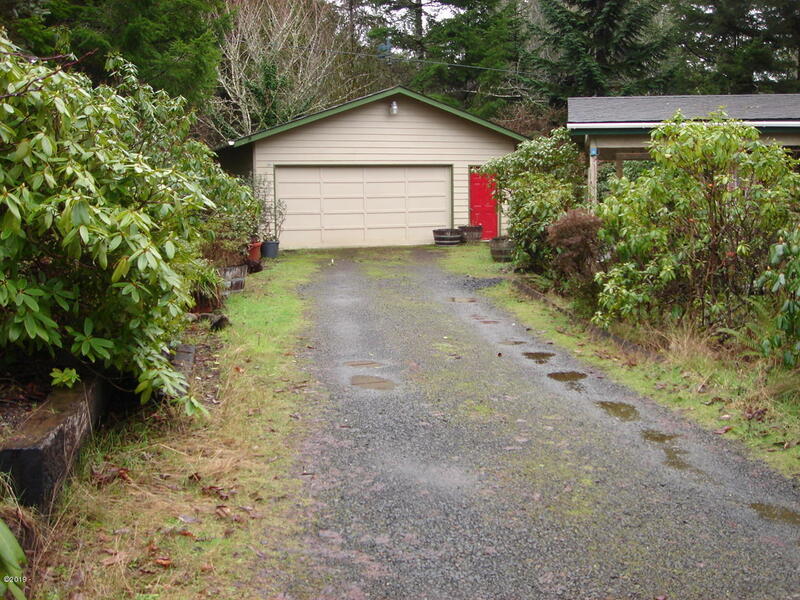 Secluded home in a forest setting, this 3 bedroom, 2 bath manufactured is located in town. 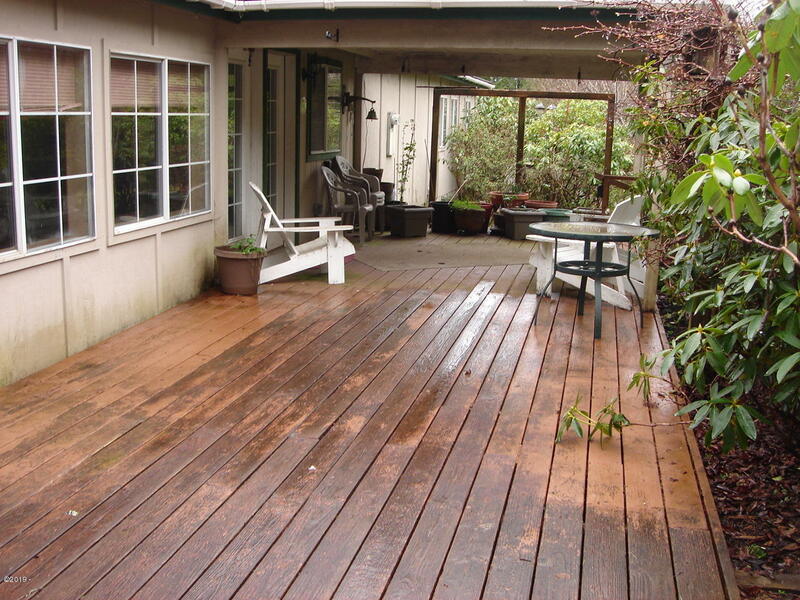 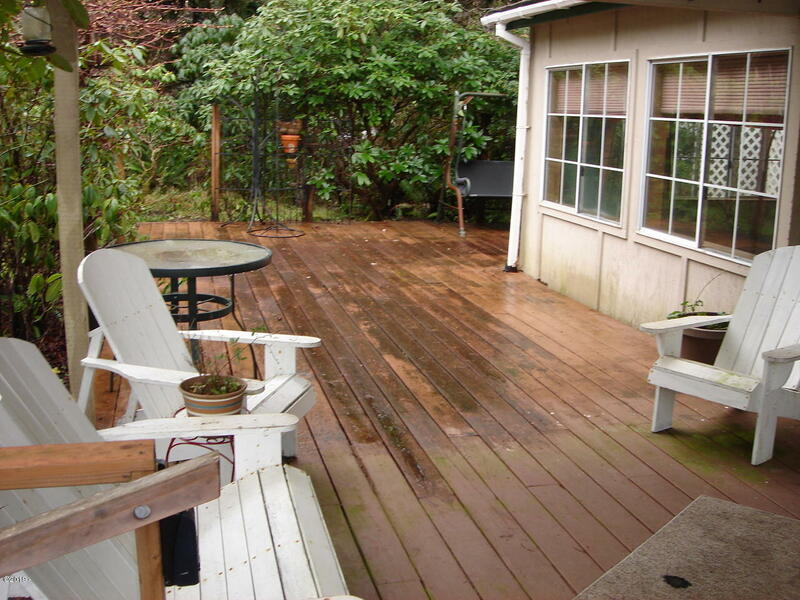 Huge decks with one having a water proof roof. 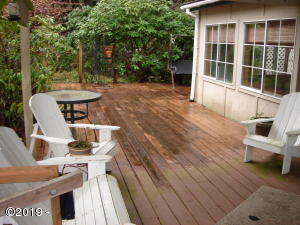 Outdoor living in the country, but really in town. 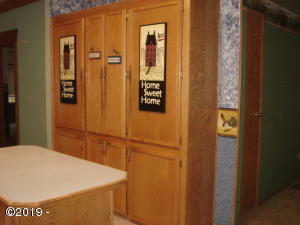 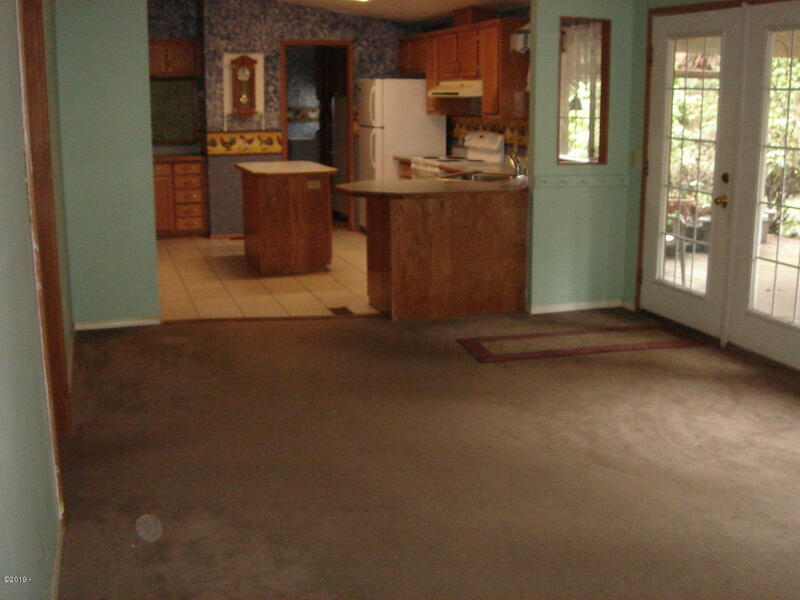 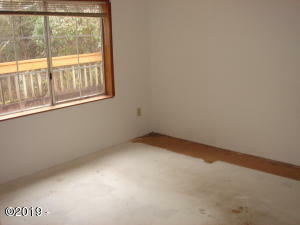 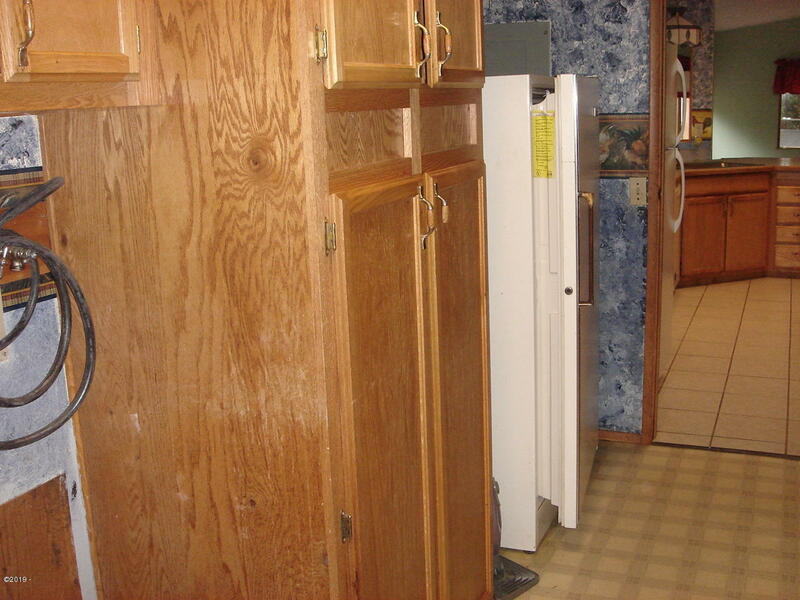 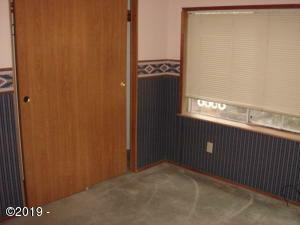 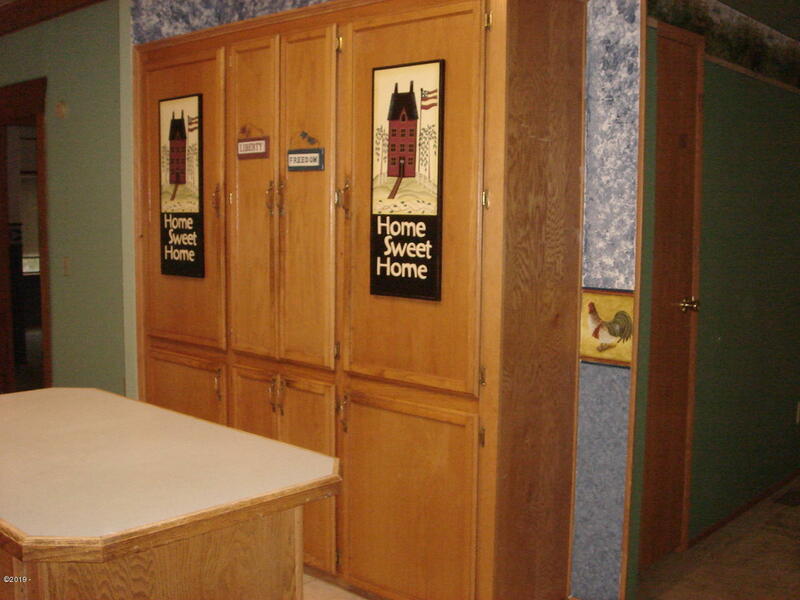 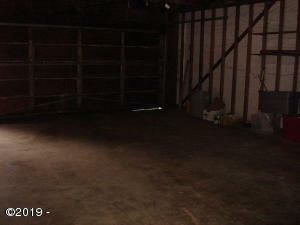 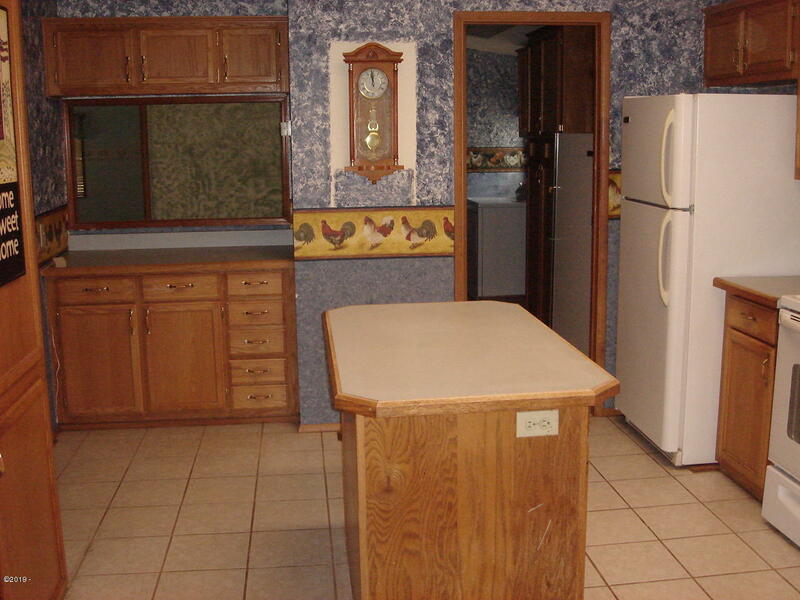 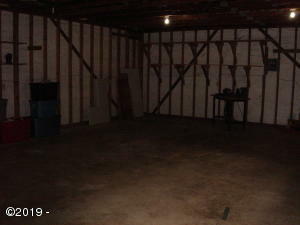 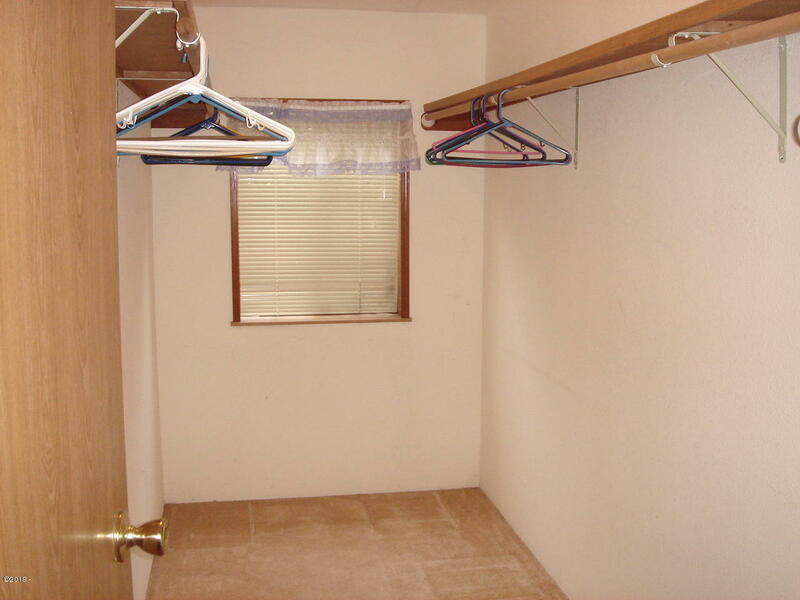 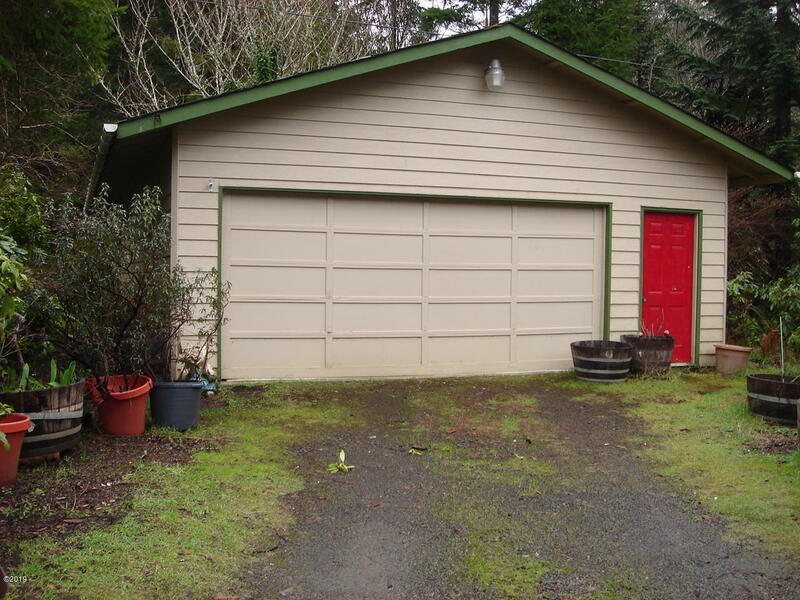 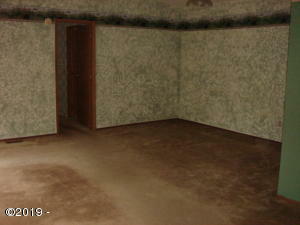 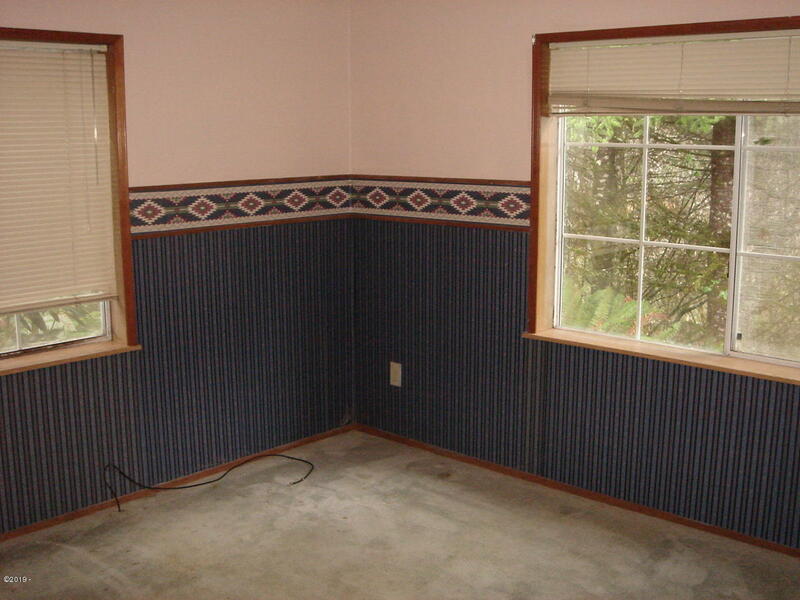 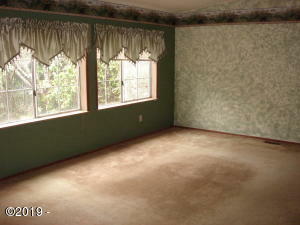 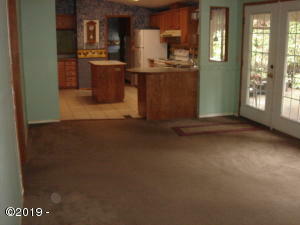 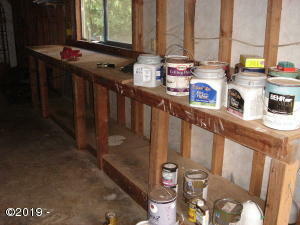 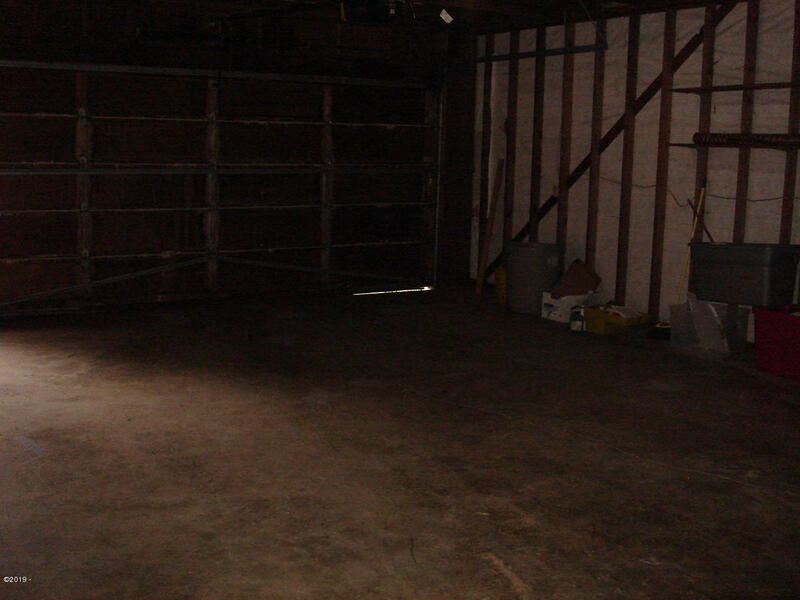 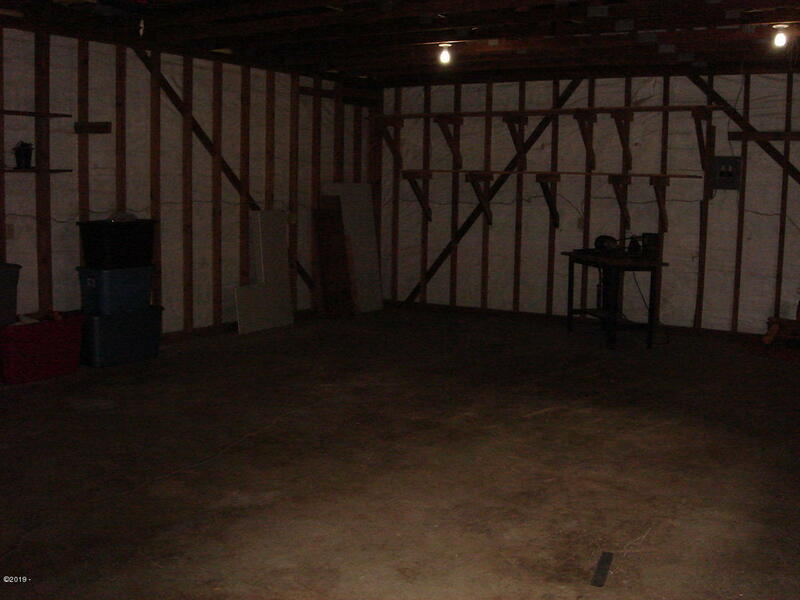 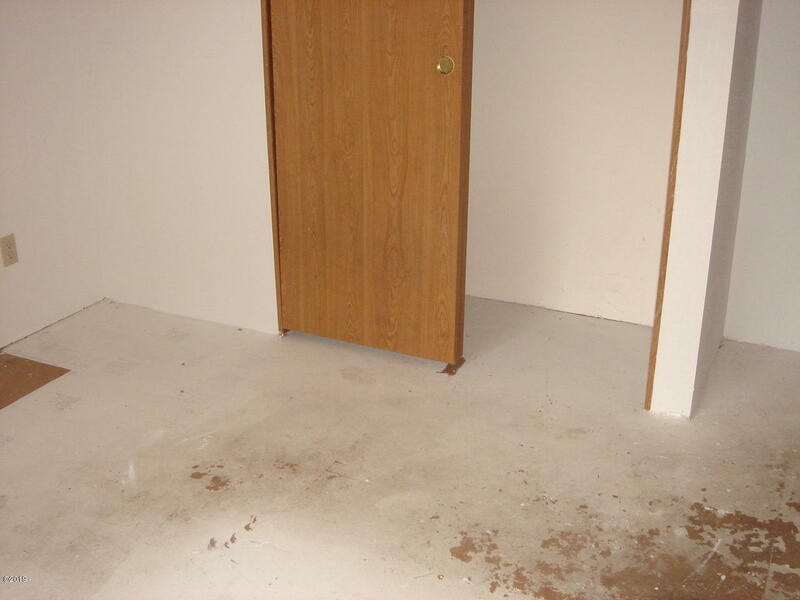 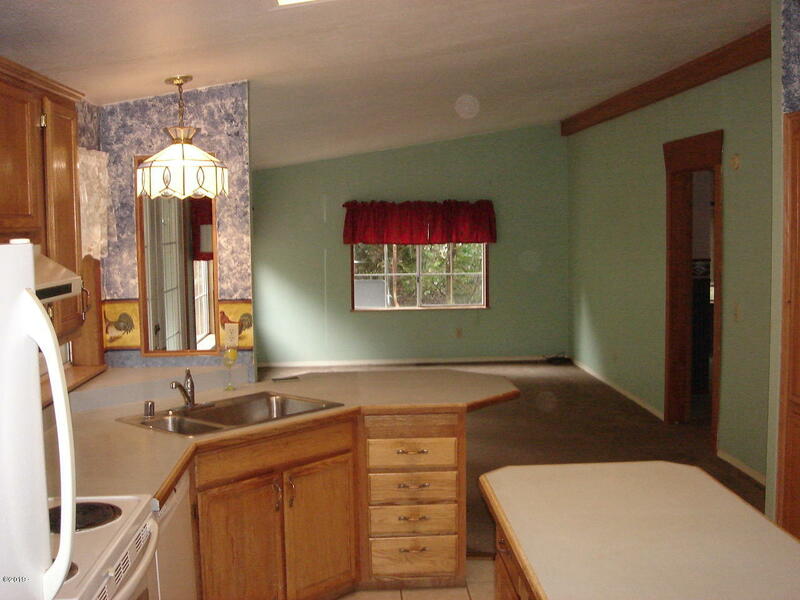 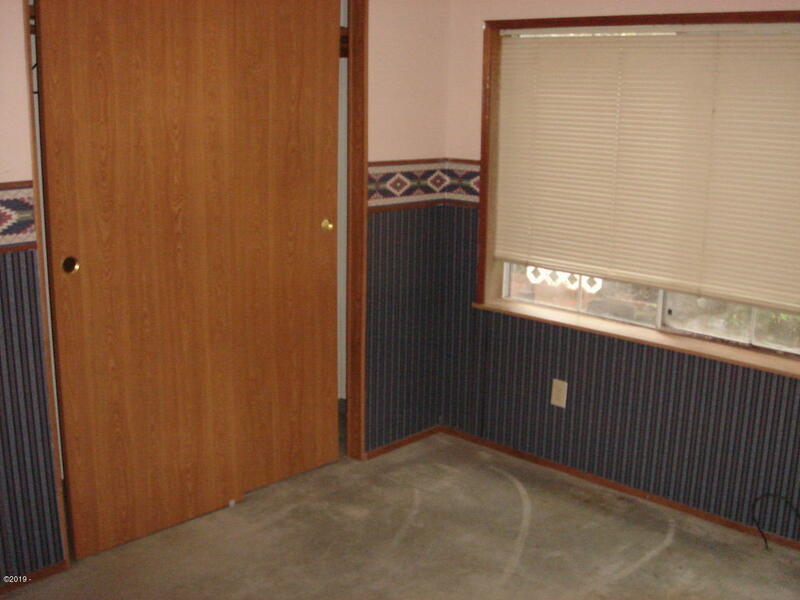 This home has an over sized extra deep 2 car garage with shop benches. 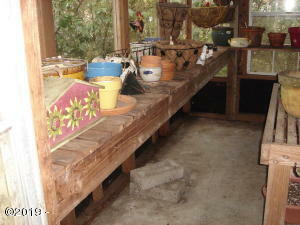 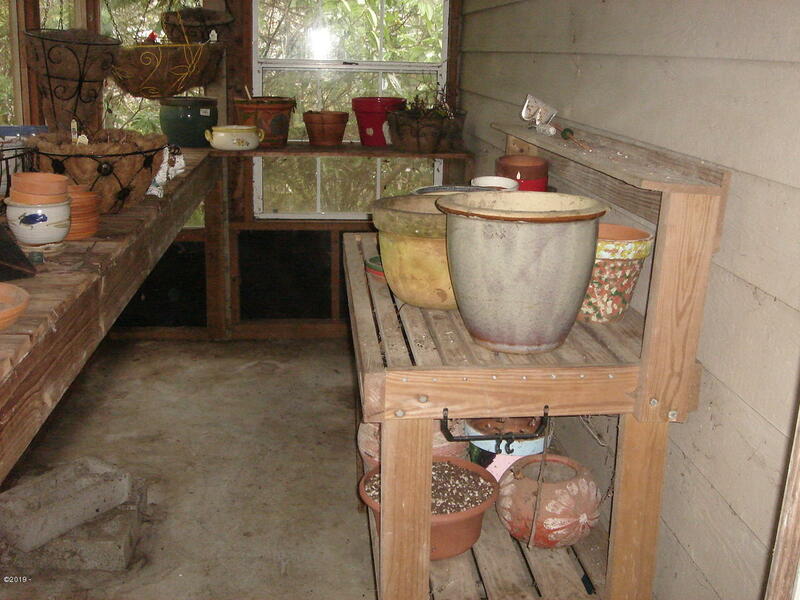 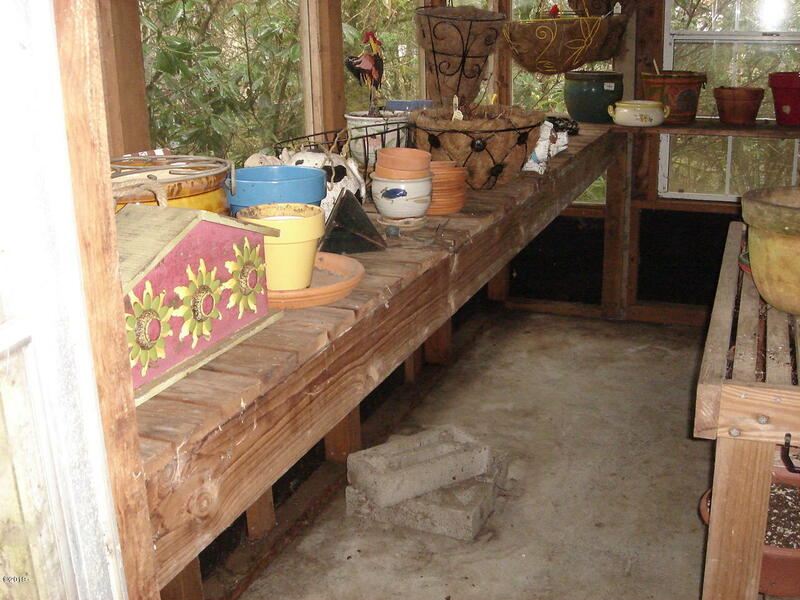 To the back of the garage is a separate sun room for plants with potting stations. 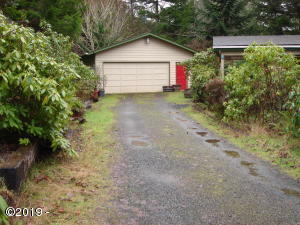 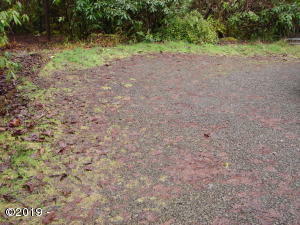 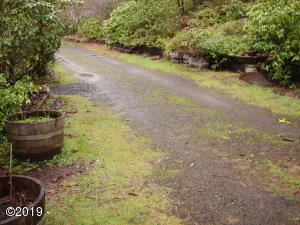 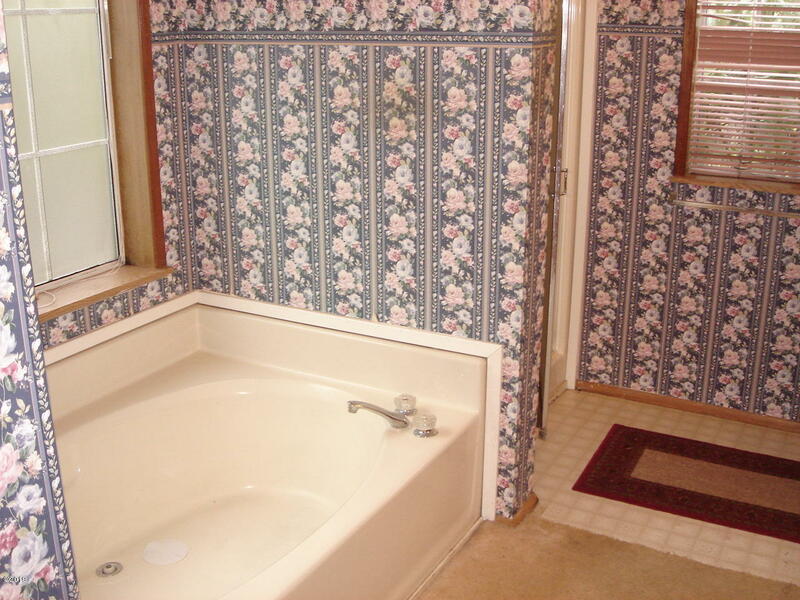 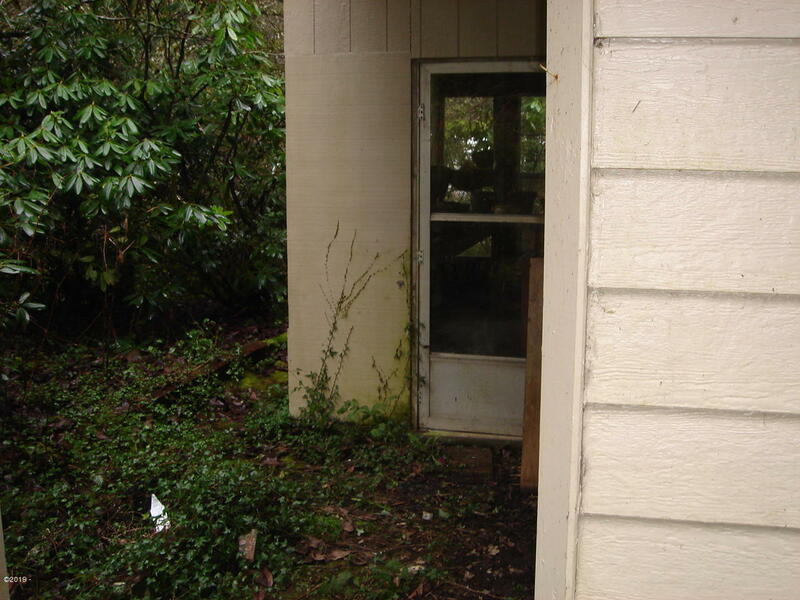 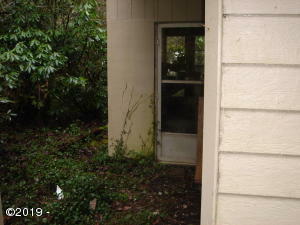 Add listing 19-469 to this property as it is adjoining and make it a total of almost one and one/half acres. Directions Highway 20 to Toledo Bus 20, right on Business 20 to Lincoln Way, Left on Lincoln Way to NW Aspen on your left. Left on NW Aspen St to NW Elm St, turn left to the property which is up the left road.